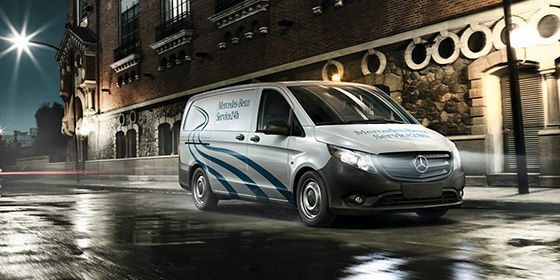 Ensure your vehicle remains capable of excellent performance by servicing your van with our authorized Mercedes-Benz vans Service. 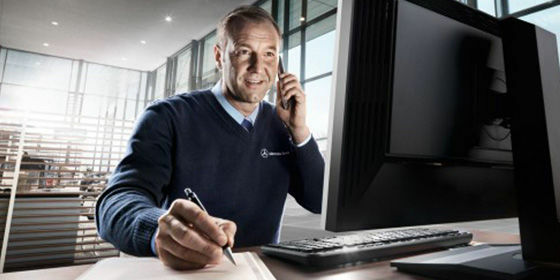 Our certified technicians have the most up-to-date knowledge and technology so that we can provide you with the highest quality service in the industry. 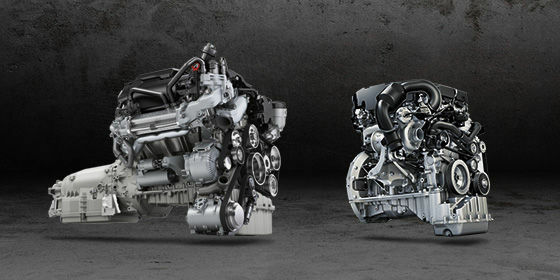 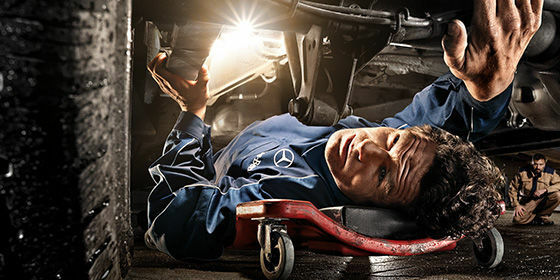 Being prepared makes all the difference in your job, and in Mercedes-Benz Vans. 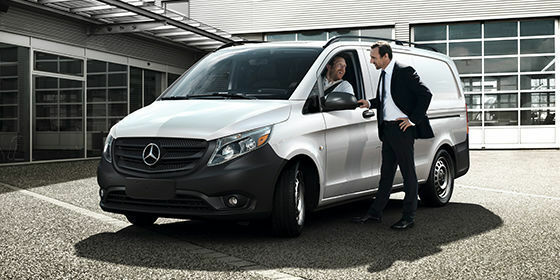 From the capabilities of the Sprinter to the manoeuvrability of the Metris, our vans help you prepare for work like no other. 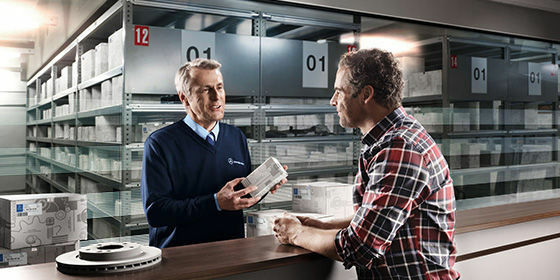 Now this exclusive Extended Limited Warranty Program will help prepare you against unforeseen costs beyond your factory warranty to minimize downtime and maximize productivity. 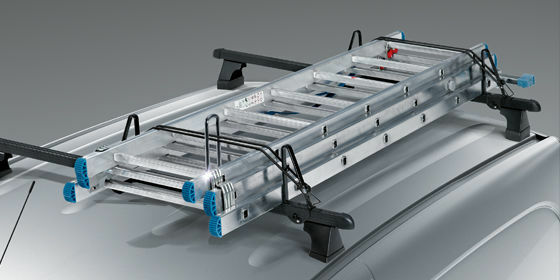 Roadside Assistance1,2 during the duration of the contract.